Irving Street Lofts HOA Fees approx. .34 sq. 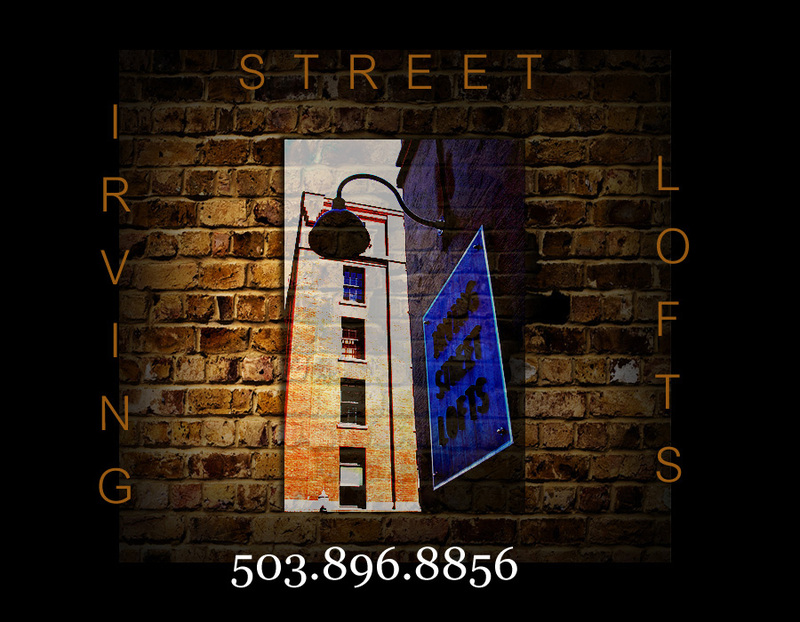 ft.
For information on the Irving Street Lofts in Portland, such as availability or Irving Street Loft prices, please call the number above or fill out the contact information below.